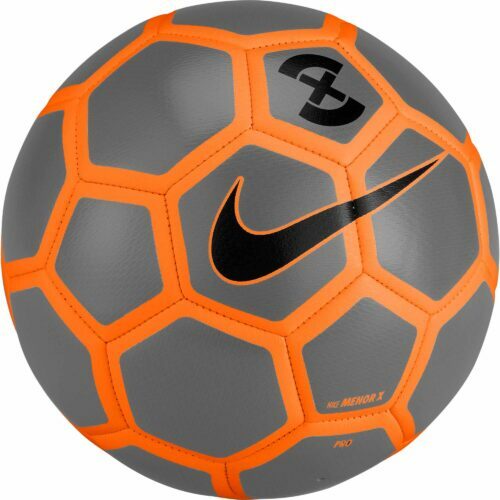 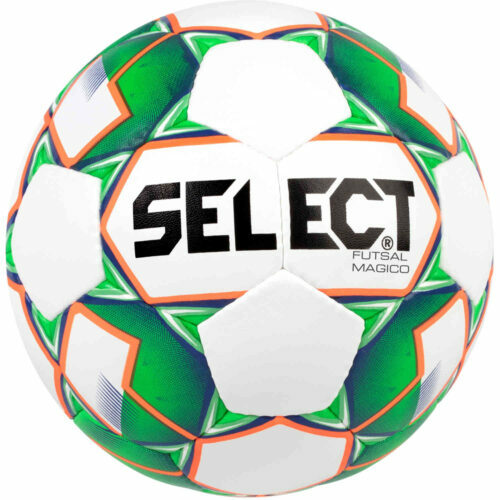 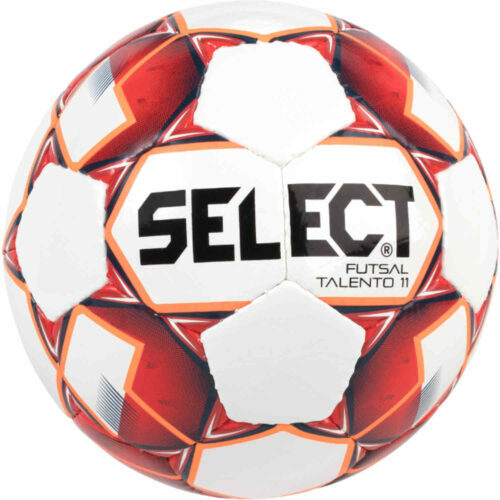 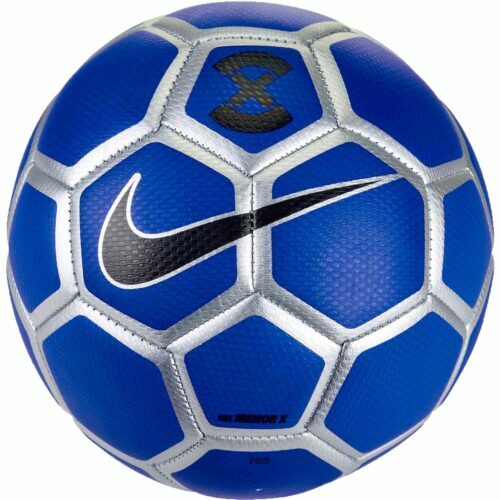 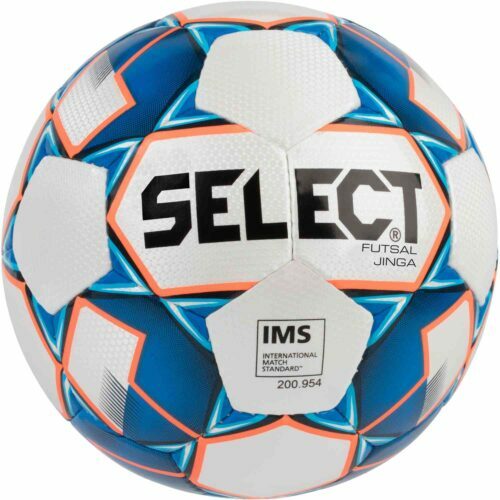 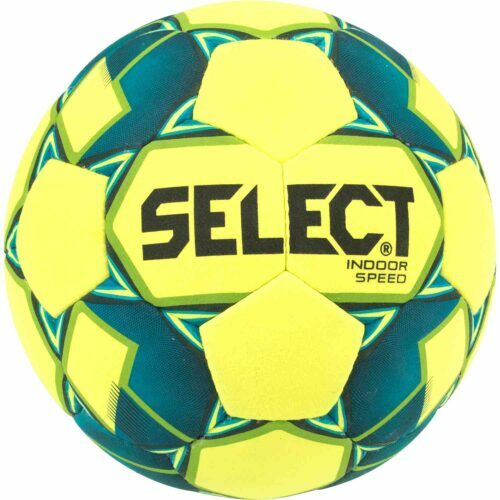 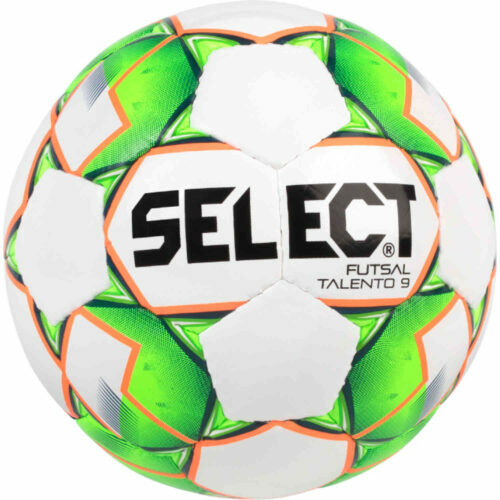 SoccerPro.com has a great selection of both indoor soccer balls and futsal balls for indoor soccer fields and artificial turf. 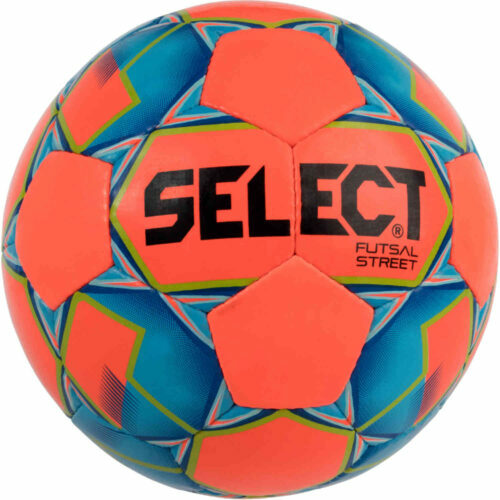 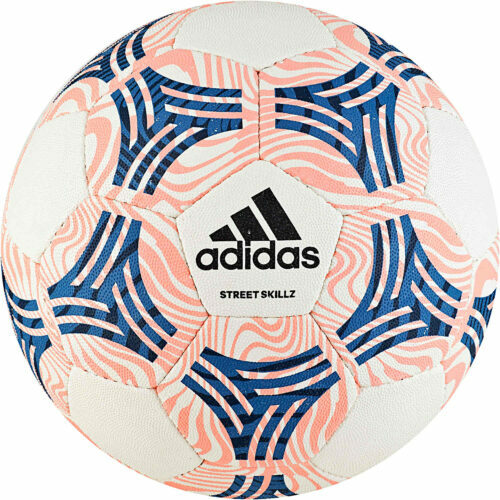 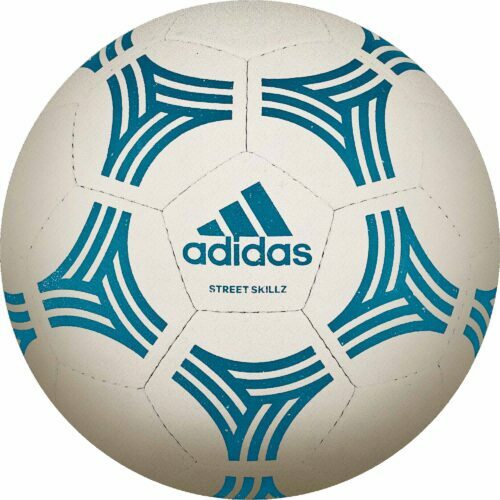 The futsal balls feature low bounce and work especially well indoors compared to a regular soccer ball used for outdoor play. 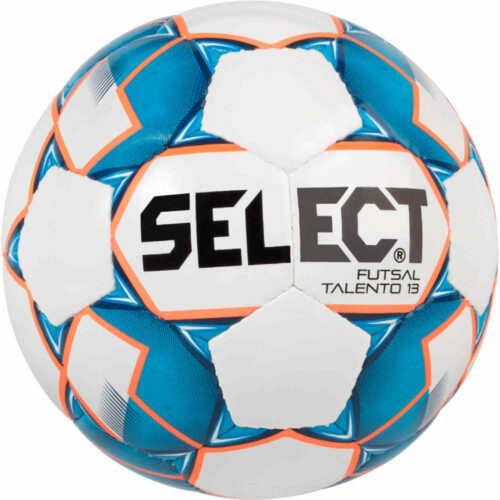 Use the right equipment and improve your futsal experience, grab a futsal ball now.